Click on the links for The Existential Musings of an Angst-Filled Cat from Will Braden. Subtitled in English but spoken in French. 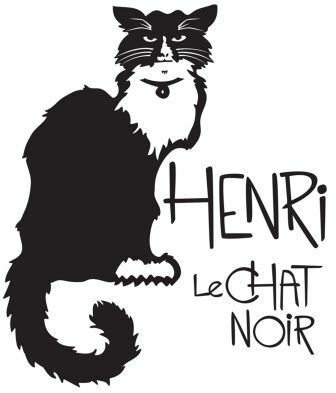 However, please note, comments include I love the bad French spoken by "Henri." I remember just enough French from classes over 50 years ago to know bad, but funny, French. Perhaps that's why I can understand it better than I normally understand French. Henri 5, "The Worst Noel"
Henri 7, "The Cat is Sat"
Henri 9, "Blight of Spring"
Henri 10, "Reigning Cat, and Dog"